This is the original home of Frank & Luella Hoard, son of the late Governor W.D. Hoard. The museum was donated to the city of Fort Atkinson to be used as a museum. 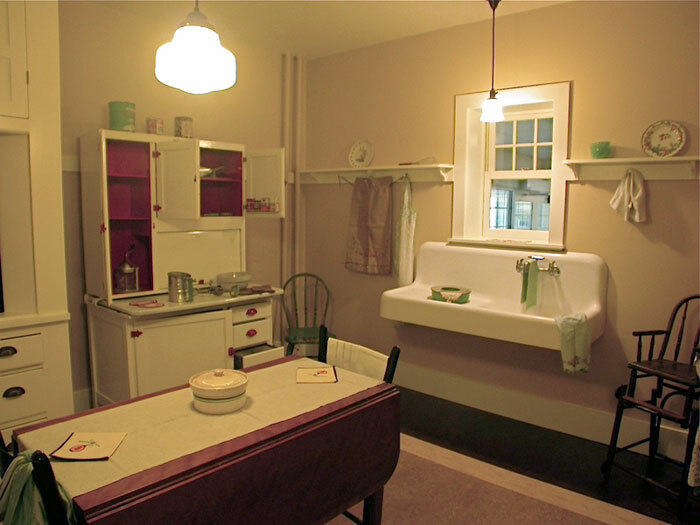 The original 1920’s era kitchen was converted into an office for the museum in the late 1900’s. 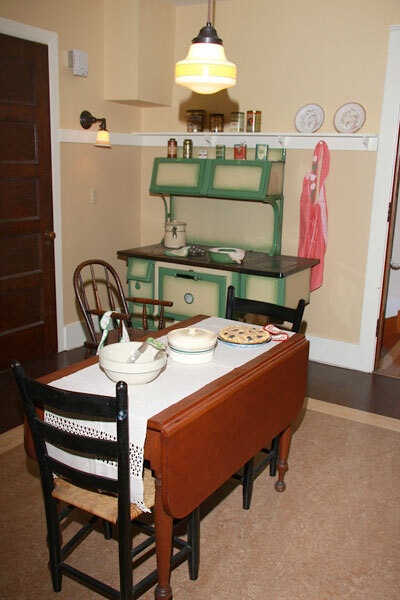 The desire was to return it to a period kitchen, including finding a period sink and wood-burning cookstove. Kessenich provided a new floor layout, elevation, color and material specifications, lighting fixtures, assistance with bidding and construction administration.